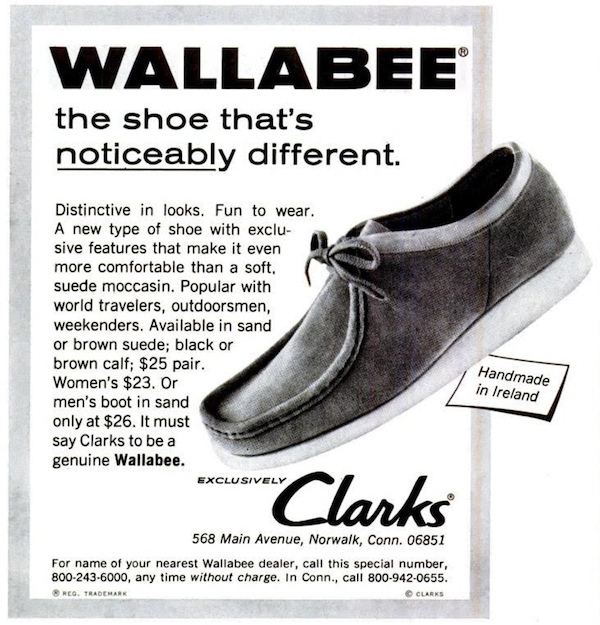 After building a relationship with Peter Sapper, a German with a small moccasin business called Sioux, Lance (Clark), while working at Padmore & Barnes in Ireland (part of Clarks Ireland Ltd), was responsible for ‘Project M’, which came to fruition in 1967 with the launch of the Wallabee. This iconic shoe – a lace-up with crêpe sole, inspired by classic men’s moccasins – was at first regarded as too radical for the British market but enjoyed almost immediate success in North America. 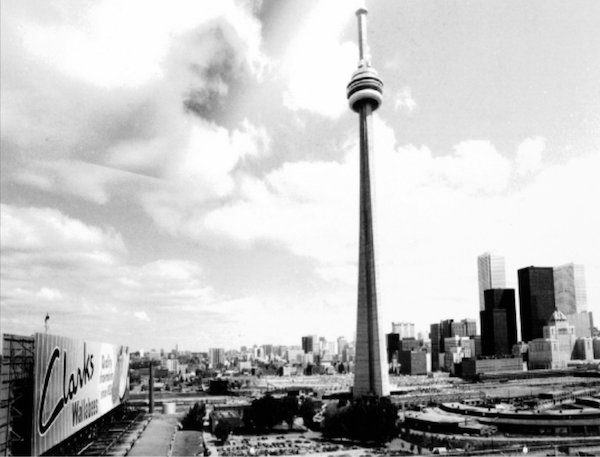 To advertise the Wallabees, the largest billboard ever seen up to that time on the North American continent (it measured 185ft by 45ft) was erected in Toronto, Canada, next to a highway used by more than 250,000 motorists every day. “She took off her dress and put it over a chair. One summer’s day in 1989 I was out shopping for Wallabees. I'd been told there was a shop down King's Road that sold them. Evidently, half of London had also heard months before me. The queue stretched down the road and inside the shop was a shoe frenzy - a whole new generation of Modernists were getting theirs. You could see there was a new look emerging. 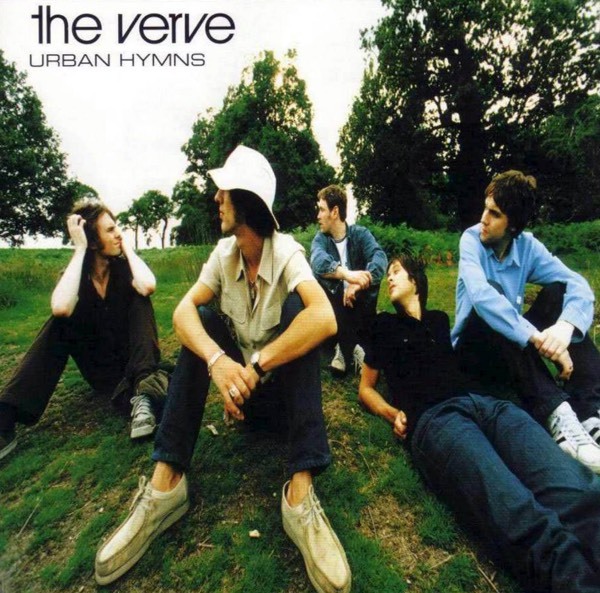 In the mid to late 1990’s Wallabees suddenly became a hip-hop stable. 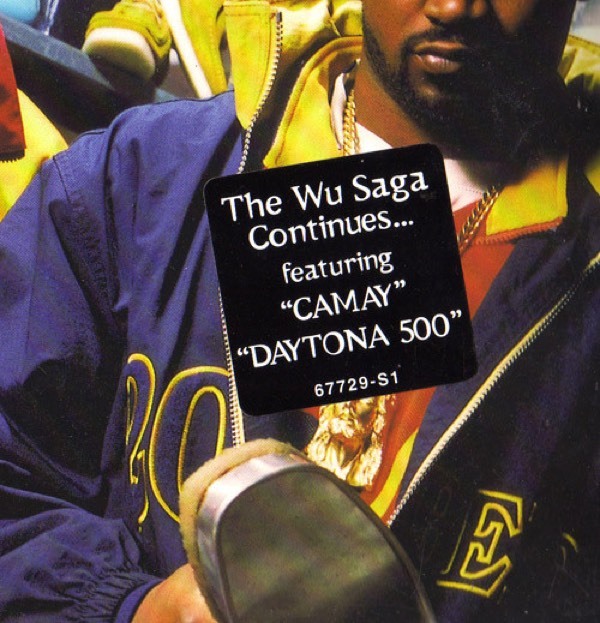 Ghostface justified calling himself the Wally Champ when Ironman’s album cover was littered with dozens of custom-dyed Wallabees shoes. But alas, purported overtures to Clarks about teaming up with Wu-Tang did not materialize. People such as Sarah Young nurture relationships with rap artists, who they lure into wearing certain clothes items. 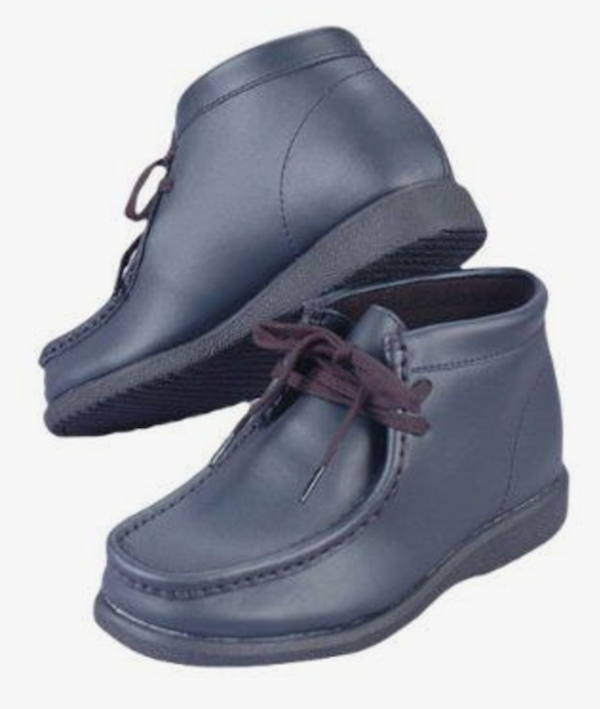 When the company that makes Hush Puppies was looking to increase their presence in the urban market, Young helped persuade Wyclef Jean, a singer with the Fugees, to wear powder blue Bridgeport chukkas, which bear a sneaking resemblance to the Wallabee shoes familiar to members of my generation. 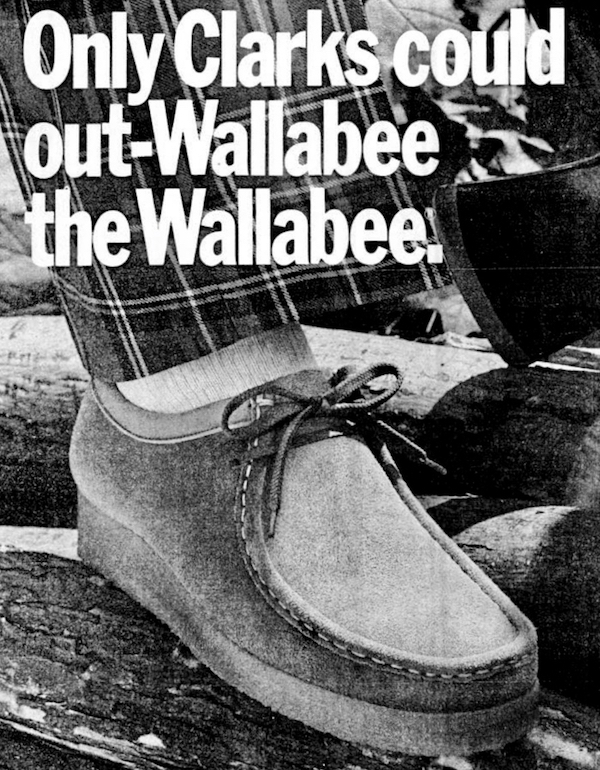 … I’d have to say that the most unforgettable thing about Junius Sparling had been his Wallabees. He’d had them a long time, they fit his smallish feet perfectly, and they’d been very well taken care of. They’d been brushed and brushed and there wasn’t a spot of coffee stain or pump grease or anything else on the suede leather uppers; even the nubby rubber soles seemed clean and evenly worn down. 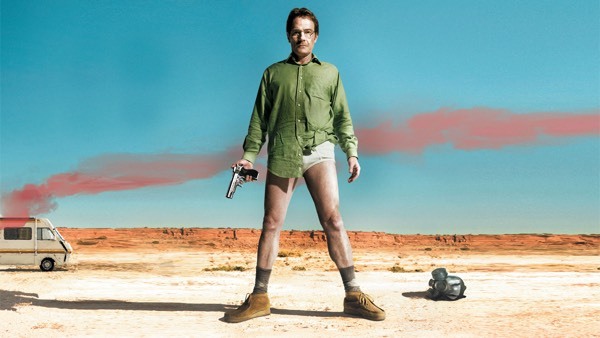 You could just tell that these shoes were important to the man.